Abacus Technologies is your source for Electronic Components and Computer Peripherals. As an ISO 9001:2008 company we take pride in everything we do, from our customer relationships, to our sourcing and strategic partnerships with manufacturers around the world. Since 1981, Abacus Technologies has made technological innovation possible by providing contract manufacturers and original equipment manufacturers with the factory-direct and franchised electronic components they need to build vital technologies for aerospace, oil/gas, healthcare, gaming, military, and general industry. 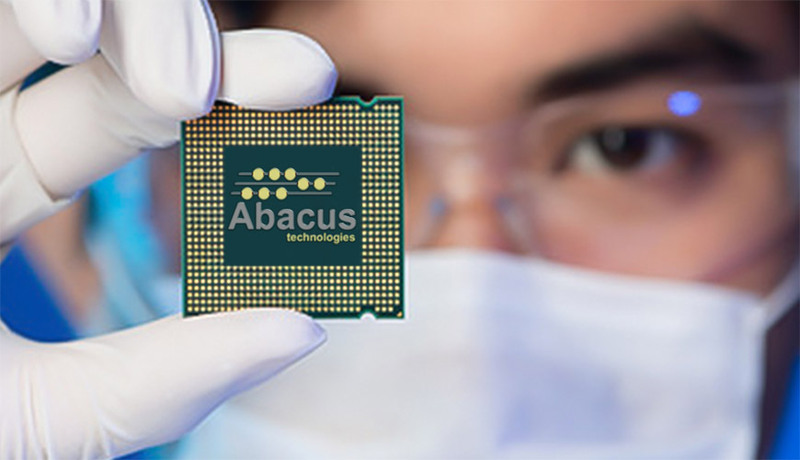 Headquartered in Naples, Florida, Abacus Technologies is a 50-plus franchised distributor of semiconductors, passives, integrated circuits, LEDs, and other components. Abacus Technologies supports customers with excellent personal service, a diverse product offering and a large inventory spread across six locations in the United States and United Kingdom. 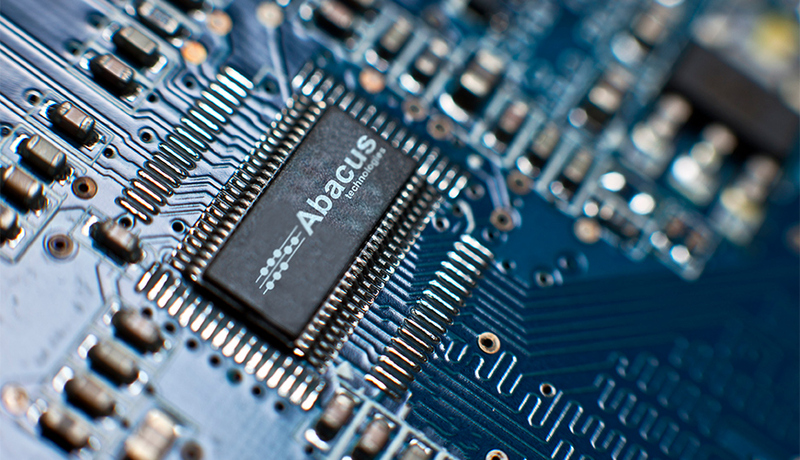 Count on Abacus for your electronic component needs - contact us today. © 2019 Abacus Technologies, Inc. | All Rights Reserved.